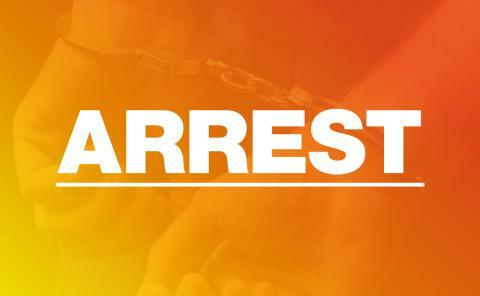 Officers have arrested three people following a serious assault in Eastleigh last night (December 21). We were called to Heinz Burt Close, Eastleigh at around 10.15pm, following reports that a man had been seriously injured. A 23-year-old man, from Winchester, was found inside an address with a serious head injury. He was taken to Southampton General Hospital, where his condition is currently described as life-threatening. A 17-year-old man and a 17-year-old woman, both from Eastleigh, have both been arrested on suspicion of attempted murder. A 48-year-old man, from Bursledon, has been arrested on suspicion of GBH. As our investigations continue residents will see us carrying out house-to-house enquiries in the area, so if you have any information please let us know. Anyone with information that may help our investigation is asked to call us on 101, quoting 44180474032.